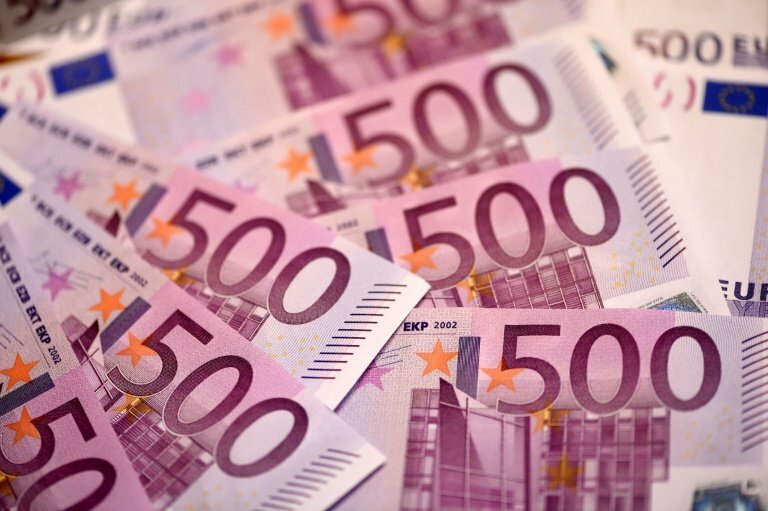 Two closely-related tax schemes have helped banks and investors avoid tax or even syphon cash directly out of European treasuries totalling billions more than previously thought, an investigation by 19 media revealed Thursday. So-called "****-ex" and "****-****" deals—complex stock transactions around the days when companies pay out dividends—have cost taxpayers as much as 55 billion euros ($63 billion) in lost revenue or outright fraud since 2001. The schemes were first uncovered in Germany in 2012. But beyond Europe's largest economy, Thursday's investigation found evidence of the practices in France, Spain, Italy, the Netherlands, Denmark, Belgium, Austria, Finland, Norway and Switzerland. Accounting for the bulk of the total at 46 billion euros, technically legal "****-****" tax avoidance exploits varying treatment of domestic and foreign shareholders. Foreign investors holding shares in a company temporarily sell the stock to a bank based in the same country as the firm ahead of the day dividend gets paid out. This allows them to escape higher taxes on the dividend charged to shareholders from abroad, before buying back their holdings quickly afterwards. Such deals deprived Germany of 24.6 billion euros in tax revenue, France 17 billion and Italy 4.5 billion, according to the investigation led by investigative journalism website Correctiv with big-name outlets like German public broadcaster ARD and French newspaper Le Monde.